The Athena Field lies approximately 180 km north-east of Aberdeen with the Field entirely within UKCS block 14/18b. 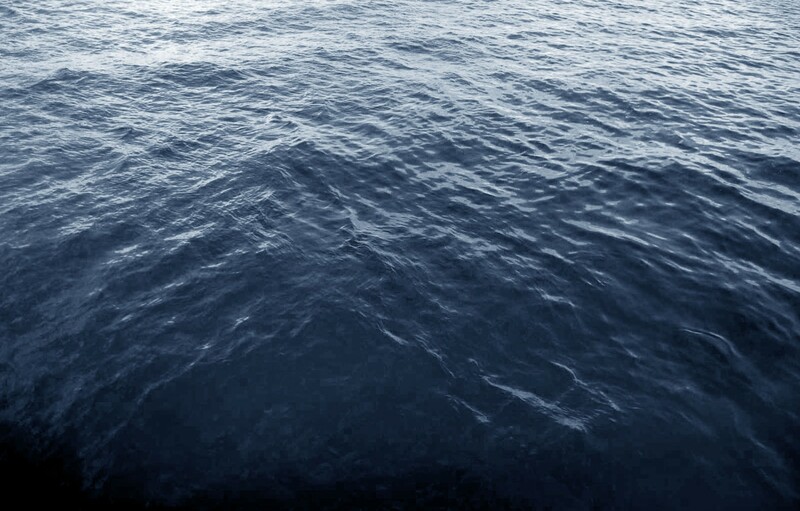 Athena is a discovery comprising a thick oil column in Lower Cretaceous completed with electrical submersible pumps (ESPs) and one water injection well. 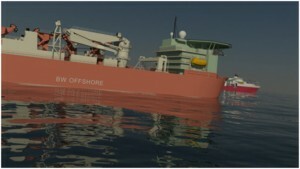 These will be produced back to the Athena FPSO with oil being exported via shuttle tanker. Petrex perform engineering and project management during the definition phase, ITT generation/evaluation of subcontractor, procurement of selected items/offshore services. 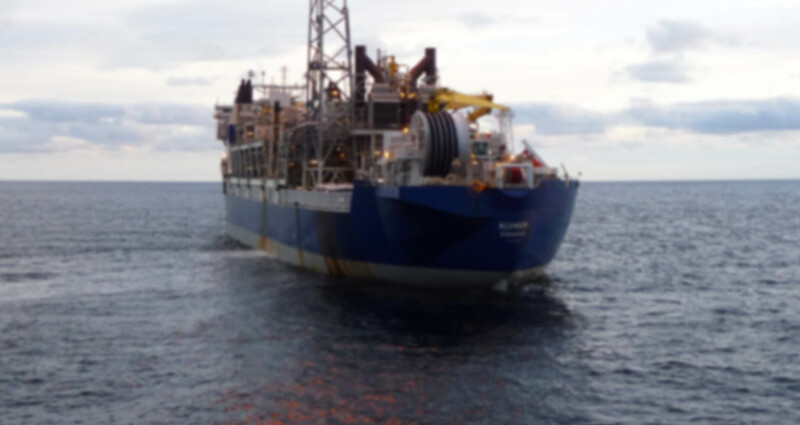 Management of subsea infrastructure, ESP & tree vendors, FPSO upgrades and commissioning for 1st oil. 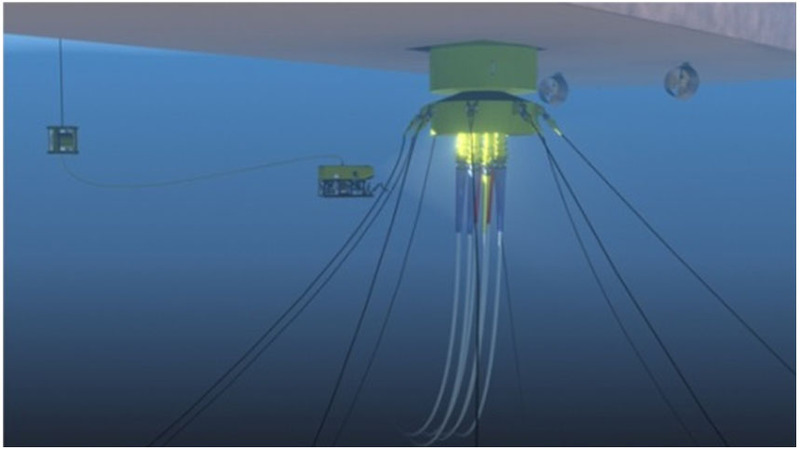 Petrex now provide subsea systems operational support as well as pipeline T/A with the regulatory respective authorities.